We made our minds up back in November that our Christmas festivities would follow Benjamin Franklin's great declaration that 'a good conscience is a continual Christmas'. 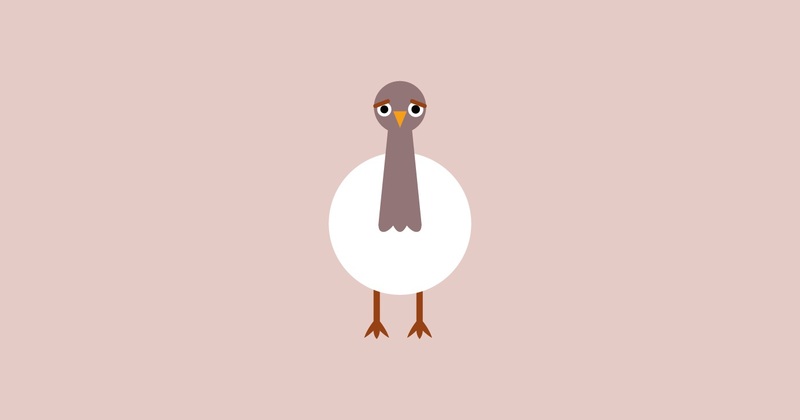 This holiday season we're shining some Christmas light on the factory-farmed turkey industry with our new website Let's Talk Turkey which encourages visitors to vote with their forks and choose a free-range organic turkey or a meat-free alternative for their Christmas celebrations. We have worked with food chains in the past but this year has seen a real shift in our own studio culture, with 4 out of 7 of the team being predominantly vegetarian, and with the horse meat scandal earlier in the year, more and more people seem to be waking up to the realities of the factory meat industry and looking for healthier, happier alternatives. 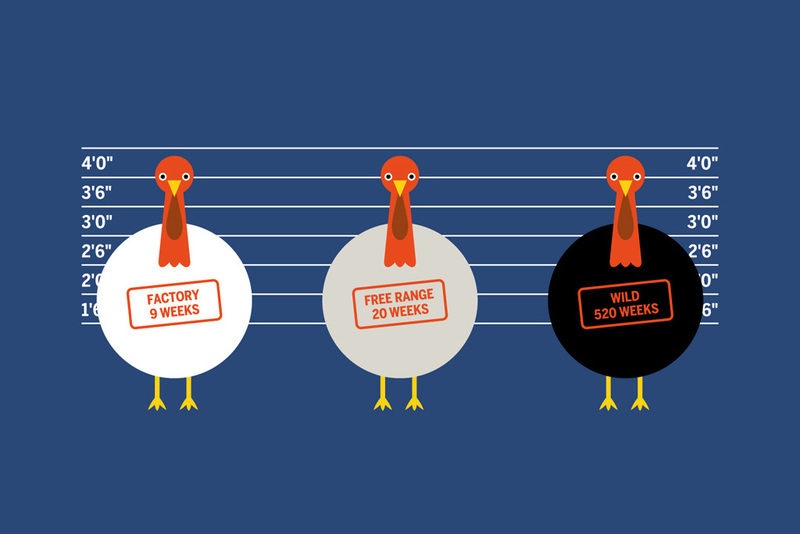 Around 90% of the turkeys that will find their way to the UK Christmas dinner table will have been produced in factory conditions, without many of us really knowing what goes on behind closed doors. With so much of the information online taking the shock approach, we really wanted to create something that was simple, engaging and positive, showing fellow festive shoppers that there are so many other options to choose from. Turkey de-beaking can be as painful as losing the tip of your finger. Let's Talk Turkey will also help you to learn more about the free-range and organic farming options, with a section for you to pledge your support by going free-range organic or choosing more meat-free meals over the Christmas period. We hope you enjoy all of the animated characters and can join us in making a real difference this Christmas and beyond! It’s not about being the best, it’s about being your best.